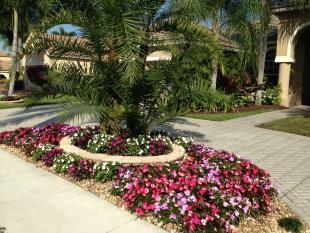 Landscaping Boca Raton,Lawn Service, Delray Beach |Total Maintenance Inc.
We have the skills and knowledge that you've been looking for! 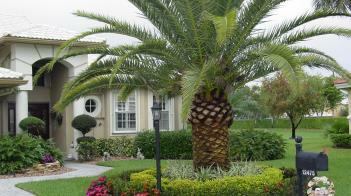 landscaping installation, design, lawn maintenance or any of our other services. Total Maintenance Inc. will not sell, distribute or misuse the information you provide in requesting a quote or contacting us. The sole purpose of this information is to provide information to you regarding our services. 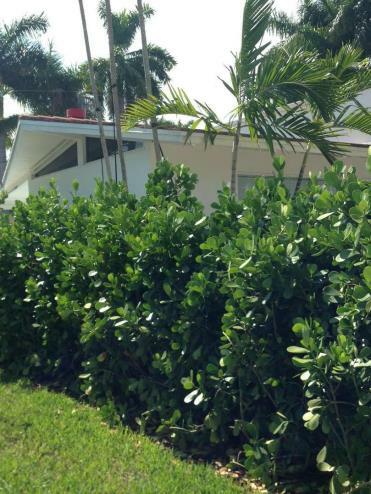 Do you need to replace your ficus hedge due to whitefly disease? We have the perfect solution. 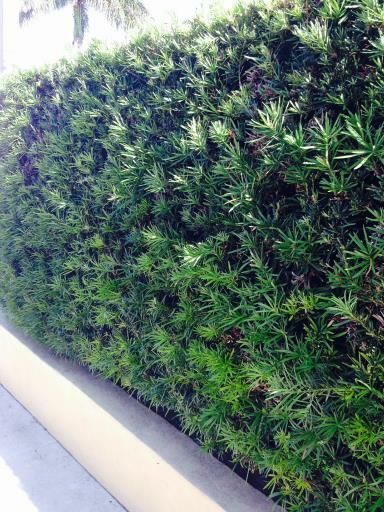 Both are handsome hardy alternatives which are low maintenace shrubs for sun or shade. We suggest either Podocarpus or Clusia hedges.